The team at Essential Ventures works with clients to craft strategies that uncover opportunities, define product / market fit, and align needed resources. They also work at a tactical level to manage projects and relationships; engaging wide-ranging development and delivery experts to bring real solutions to market. Bill Hartman is a Partner and senior consultant who leads Essential’s innovation strategy team in product and service discovery and definition. Bill reveals business opportunities and helps organization map strategies toward fruitful outcomes. He is an expert in the fields of ethnographic research and collaborative design methods, humanizing technology in compelling and differentiated ways. 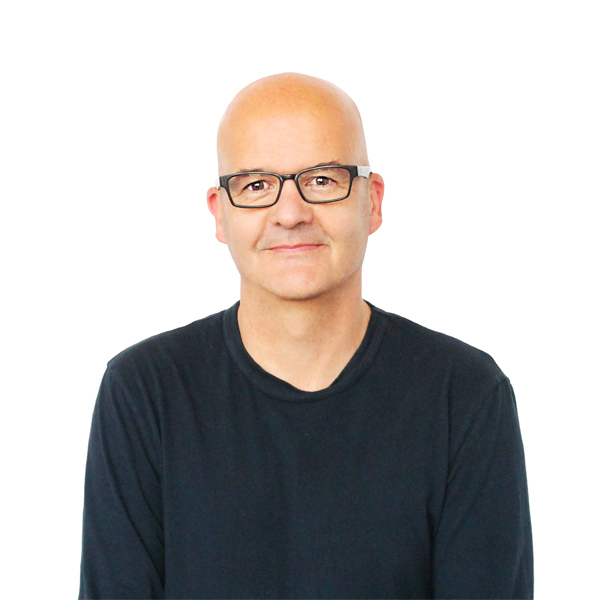 Bill offers a broad background in user-centered design and has led multi-disciplinary, international programs across a range of industries. 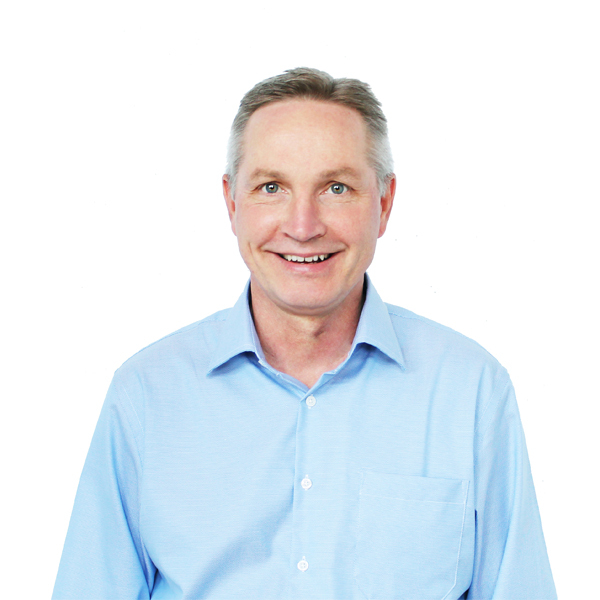 Dr. Tom Deisboeck is Founder and Managing Director of ThinkMotu LLC. Tom has over 20 years of experience in the biomedical sciences. He is Associate Professor of Radiology at Massachusetts General Hospital, Harvard Medical School (PT), and member of the Dana-Farber/Harvard Cancer Center. Graduating from the Technical University of Munich Medical School and MIT’s Sloan School of Management, he currently serves as innovation adviser to healthcare and life sciences companies. Richard Watson is a co-founder at Essential and leading advisor to companies on design strategy and innovation process. 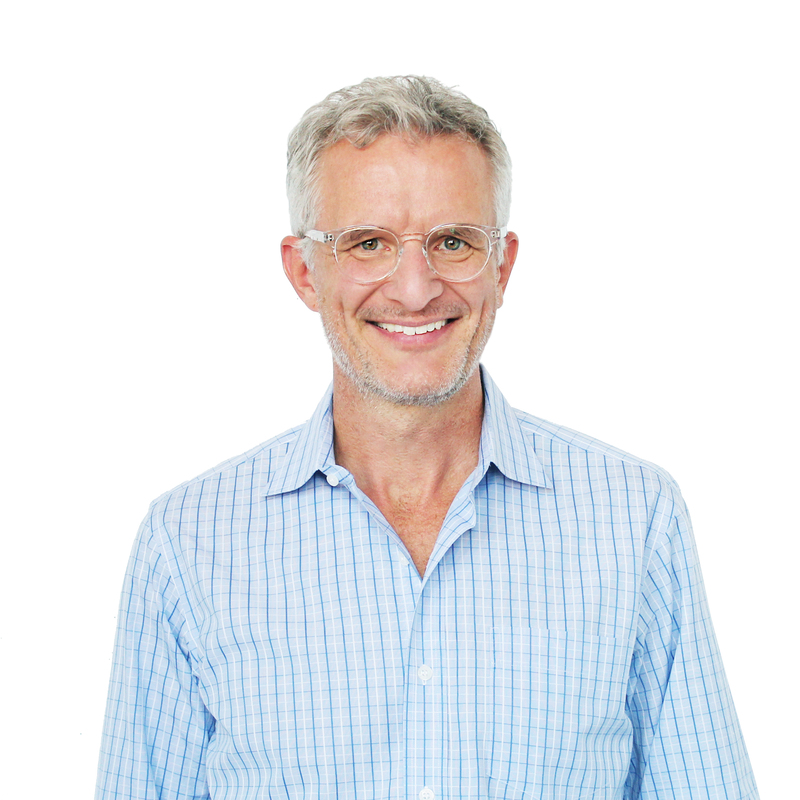 As an authority in the field of design strategy, Richard drives product and service innovation efforts helping organizations navigate complex design issues in rapidly changing environments. He uses design to make strategy tangible; delivering solutions an organization can understand, internalize, and act upon. His work helps organizations see what’s next and lead with a unique point of view. 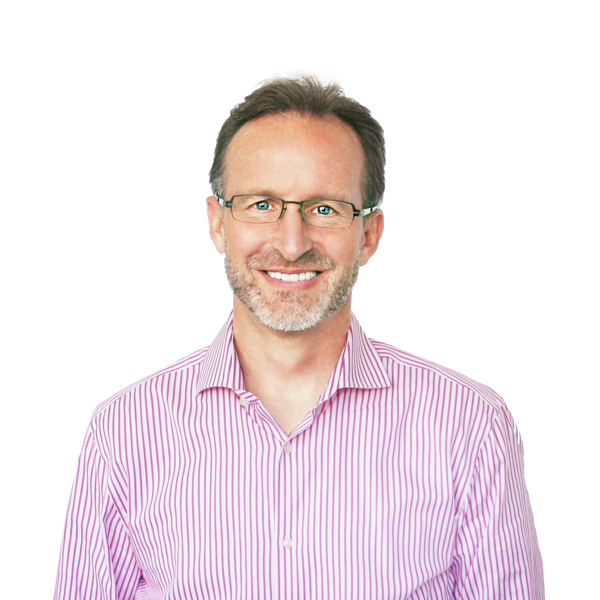 Scott Stropkay is a co-founder at Essential and leading advisor to companies on cross-functional innovation. He works across organizations, integrating management, marketing, R&D, engineering, and manufacturing goals into focused development efforts. 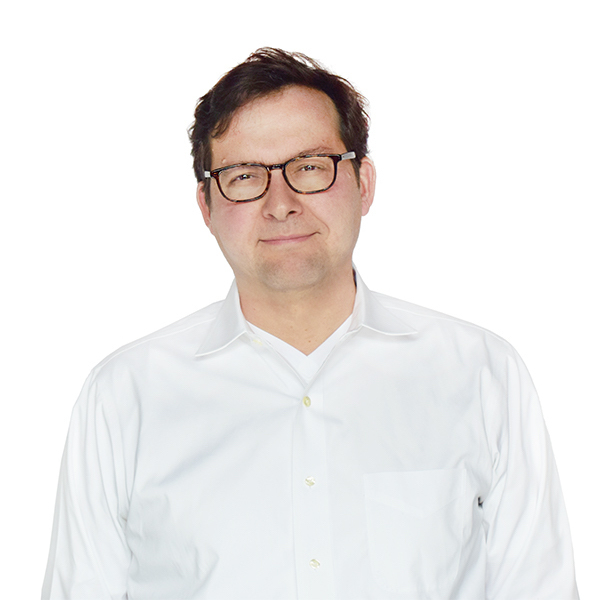 As a frequent speaker on the subject of innovation process and design’s role in technology development, Scott contributes to multi-disciplinary teams as a design strategist building in discovery processes and leveraging design thinking to inform business strategy. John Devlin leads Essential’s engineering efforts, advising clients on product development process and strategy. John is an expert in critical-path project management, leading client relationships in complex projects. John advises product development teams including those in MIT’s highly regarded 2.009 Product Engineering Processes class. A master engineering and development tactician, he sees and navigates cross-functional teams around obstacles, moving development efforts efficiently and effectively to market-leading products.